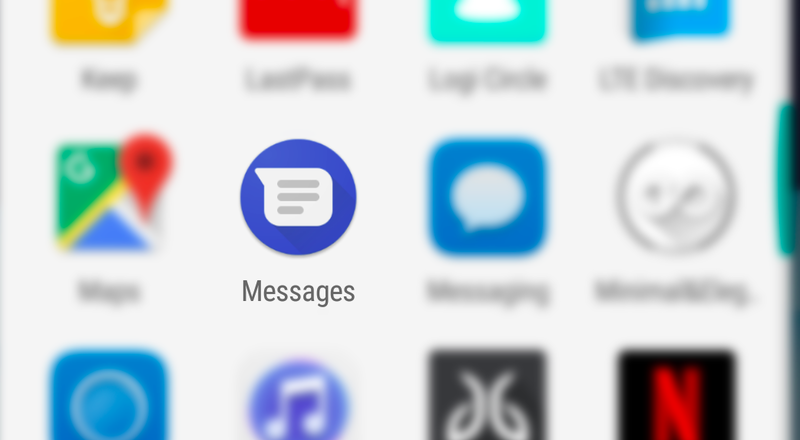 Google has released more messaging apps than I can remember (Allo, Android Messages, Messenger, Hangouts, Gchat, the list goes on), but the company has never been able to come up with a single service that can easily handle your messages on all platforms the way iMessage does for iOS and Mac devices. Now, Google may have finally figured it out by copying one of Apple's best features: Desktop SMS messaging. 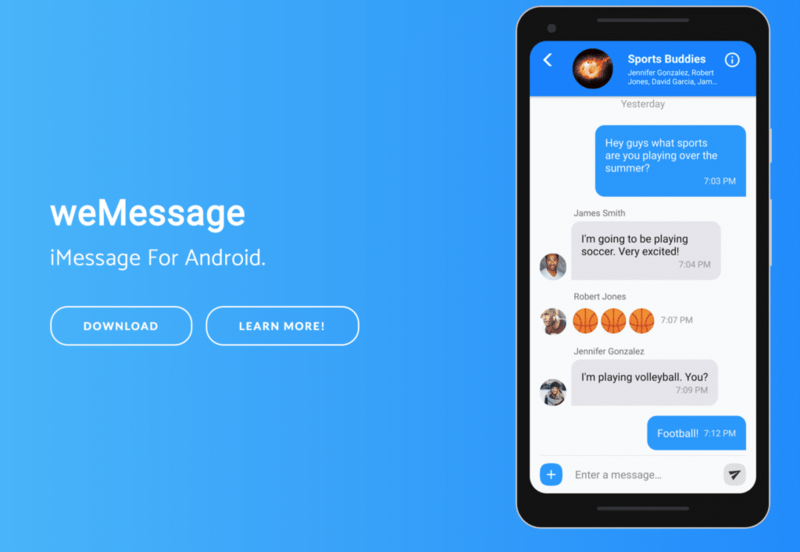 The latest update to Android Messages doesn't change much, but it includes some interesting code that could pave the way for future features. Android Police dug into the update to reveal that Google is getting ready to launch a browser-based version of Android Messages for desktop and laptop computers. That would make it possible to send SMS messages to phones through your computer, similar to how iMessage let's your text your Android-using friends from its Mac app. If it wasn't for iMessage, I would have ditched my iPhone for Android years ago, but because the rest of my family (and most of my friends) use iOS devices, I'm locked into Apple's world. Otherwise, I would be missing out on iMessage-only group chats (I know it's pathetic, but it's true). Allo, another messenger app from Google, also comes with a web-based client, but it can't send SMS messages. So unless your friends are on Allo, too, that's pretty much useless. With Android Messages, Google could finally solve this problem and offer a cross-platform messenger that actually works. There's no word on when (or if) the new feature will launch, but Google goes into plenty of detail on how it might work. According to Android Police's report, Android Messages would be available for almost all the major browsers, including Chrome, Safari, Firefox, Microsoft Edge, Internet Explorer and Opera. 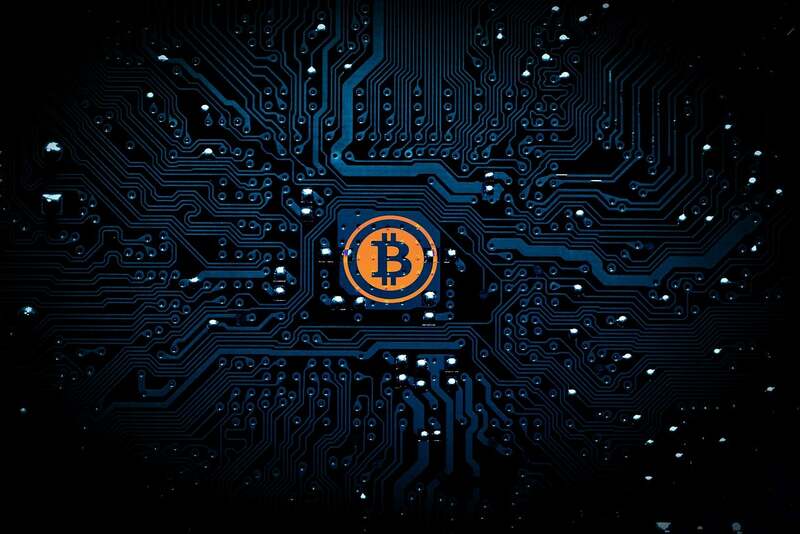 The rise of cryptocurrencies has made a lot of people rich, but it's also helped create a new breed of hackers and scammers determined to take advantage of the technology. Syncing computers with Android Messages should also be a pretty easy process, and you'll get a notification every time you add a new one. It appears to support multiple computers as well, so you'll be able to send SMS messages from your desktop at work and your laptop at home. Finally, Google will apparently make it easy to check which computers have access to your Android Messages account and remove any that shouldn't be on the list. Once the new feature launches Google may finally have a real competitor to iMessage. It may even be enough to convince some people to ditch Apple altogether. Yeah but who ever used hangouts?????? Lol. It was a pretty lame attempt for a msg app. Nevertheless, I am a loyal android fan till death., Despite the fact the rest of my family are Apple, I am the odd one out regarding "family sharing, iMessage,. Being overly Incredibly restrictive and paying for music. But I can Deal with that. But I really hate that I can't send a Gif straight from default msg app. Apparently OS version 7.1 and up Only does this. SAMSUNG PLEASE FIX THIS!! Owner of galaxy note 5. ???? Adding SMS support to Messenger does nothing for me, this is just a new feature to Android messages, even with this new feature Google still has a fragmented messaging problem, why do we have an app for SMS messages, an app for Allo messages, an app for duo video calls, and an app for Hangouts messages, why is Google's messaging strategy so fragmented. This one feature doesn't fix the underlying issue here, in fact it poses even more of a problem if Google in the future decide on an app that should be default for messages, then they will have to migrate everything to the app that they choose. I loved Hangouts when it had SMS support, and frankly I would be fine if they just added SMS support to allo, but instead they're fixing the wrong problem and just making a bigger one. It doesn't actually, that's it. This is great. But I feel a bit bad for the Android App that delivered this functionality for quite a few years already. Mightytext is a great little app and absolutely seamless with android to browser syncing of sms, notifications, and a heap more. Android have been behind the flow for a while. I've always said they should have had an iPod equivalent device targeting younger bodies, for apps, games and music. That way they would have been able to move their accounts to phones and tablets when they got older. Too late, now Google are struggling to find a messaging app. We don't need Duo VR Stickers or Allo, even Hangouts is pretty lame. This isn't iMessage's best feature, that would be group messaging that actually works instead of going haywire by separating replies from the initial group message and behaving differently on every Android handset. It's a joke they still haven't gotten that working. Seems to have overlooked Google Voice (formerly Grand Central) which kept SMS messaging across various devices. Granted, it is US only, but given most of the articles seem to spawn from there, it's a little surprising they didn't pick up on that.